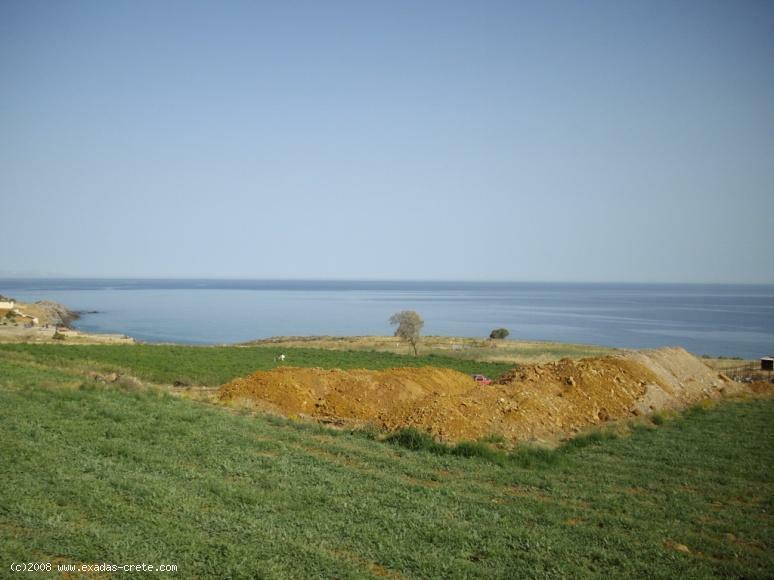 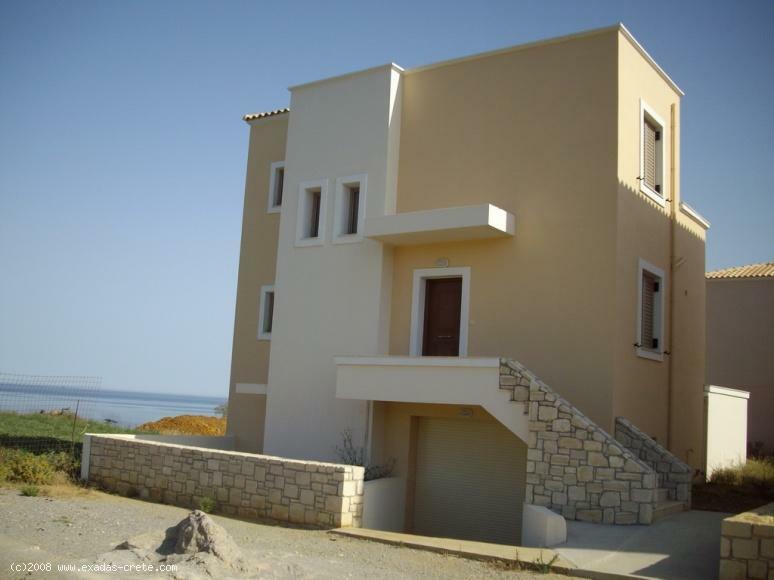 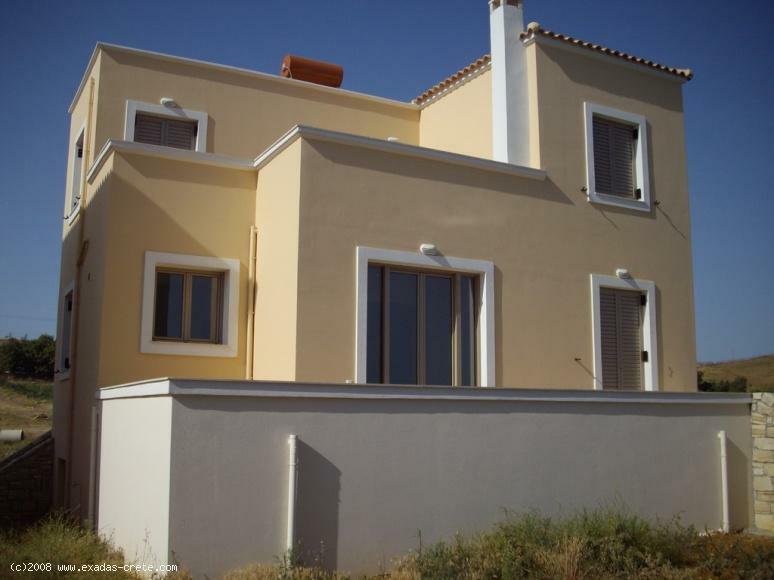 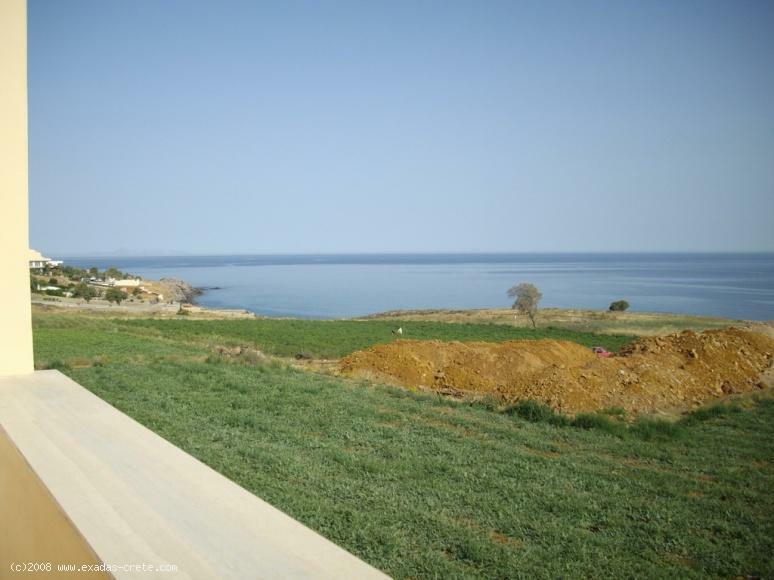 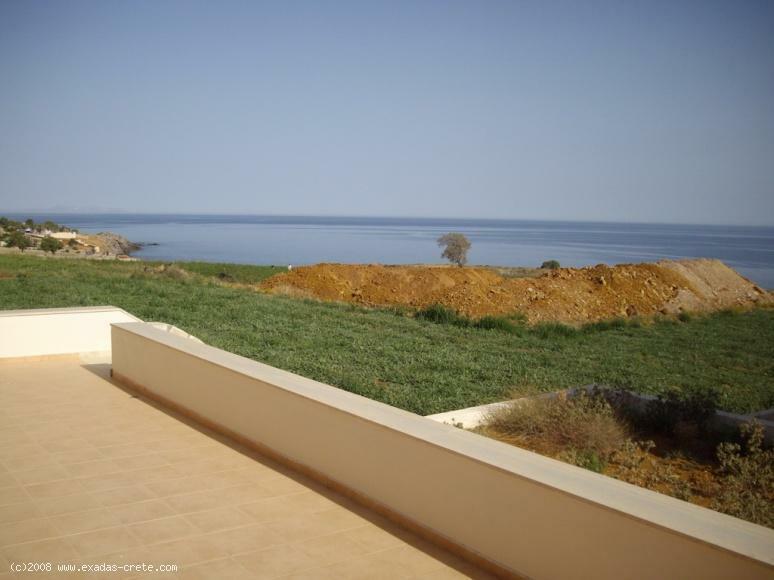 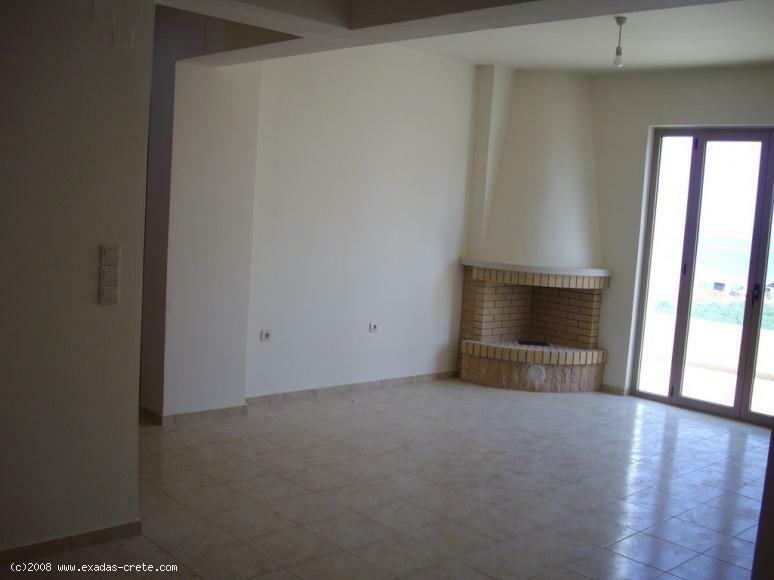 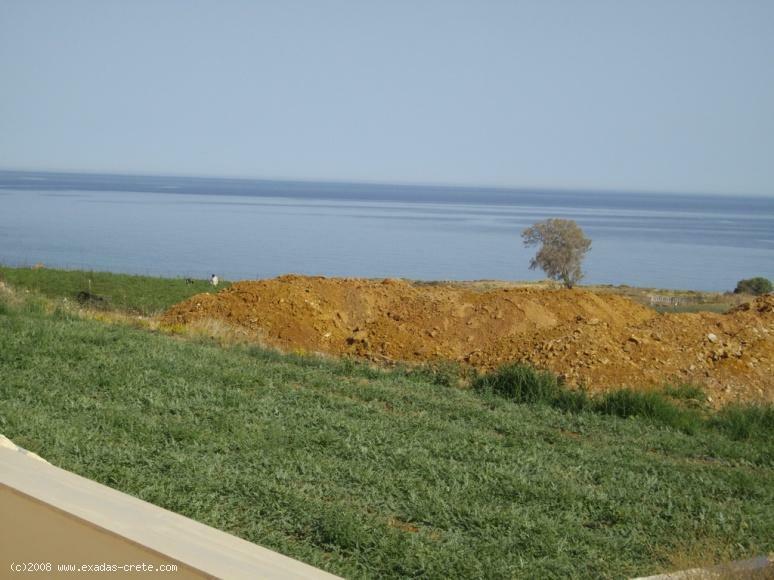 Luxury villa of 190 sq.m, 200 meters from the beach is for sale in Panormo, Offer: 220.000 euro! 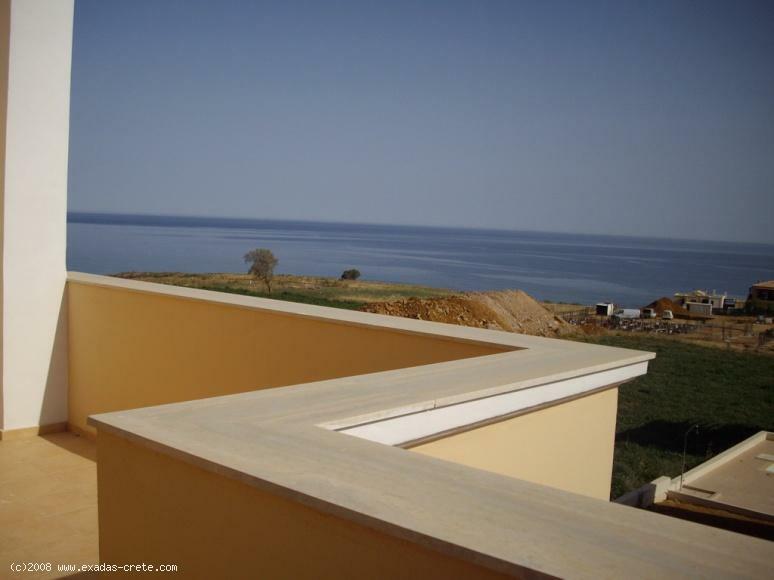 ID: 244 Luxury villa of 190 sq.m, 200 meters from the beach is for sale in Panormo, Offer: 220.000 euro! 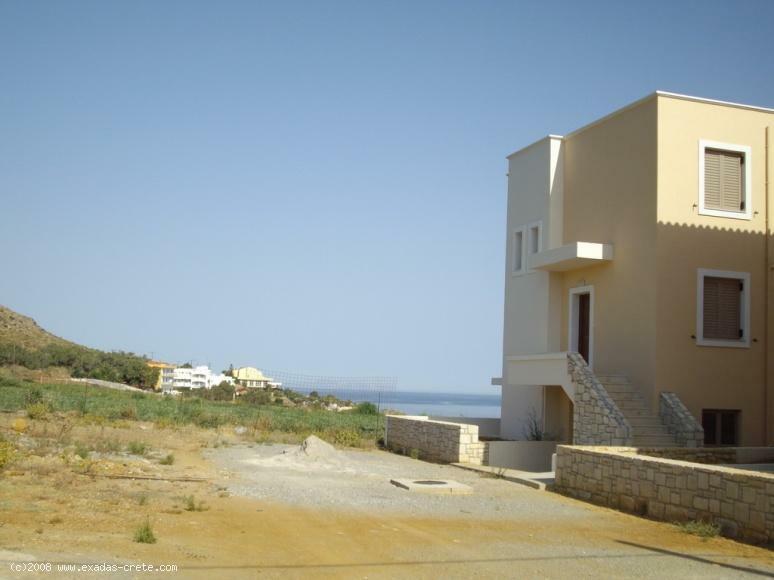 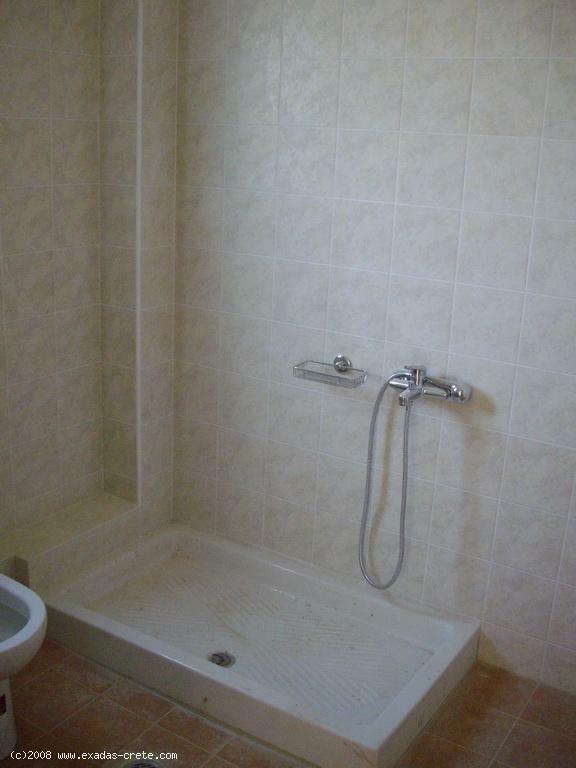 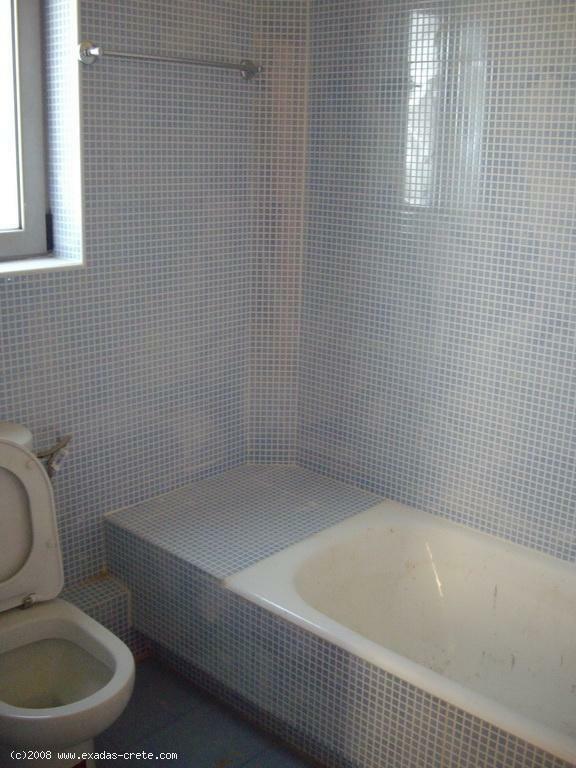 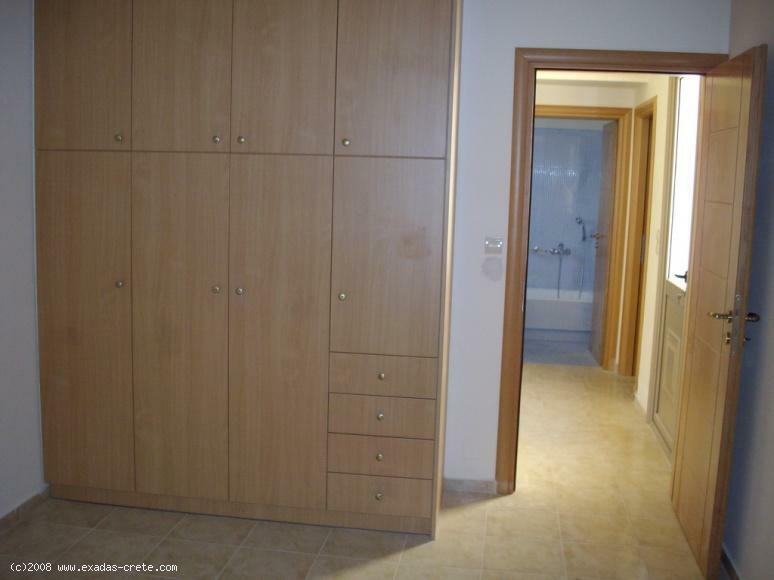 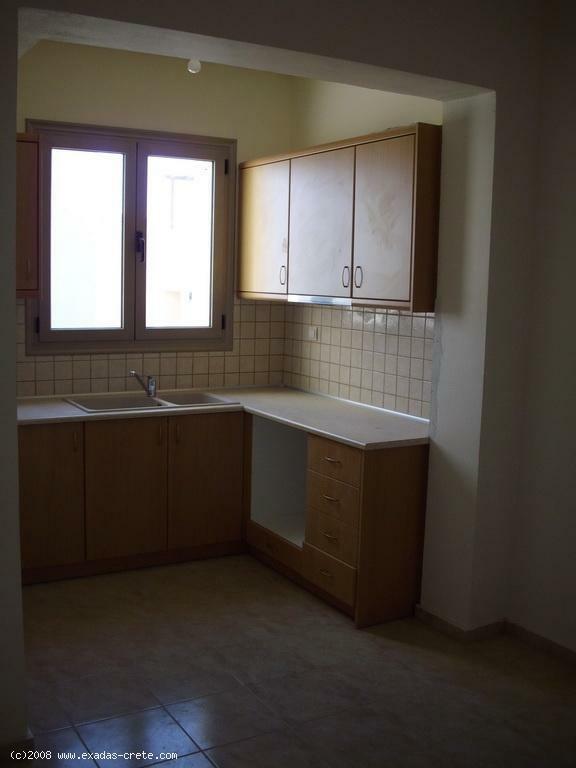 - 200 m from the beach.